Oaxaca is located in Southwestern Mexico. The state is best known for it’s indigenous peoples and cultures. MVC has been working in Oaxaca for many years. Ellie and Lila Quezada and their eight children have served faithfully for 15 years ministering. Ellie manages a recording studio, in which he and five other audio technicians record the new testament and old testament as well as dubbing the Jesus film in 120 local languages in the area. Local pastors distribute these recordings on solar powered radios. 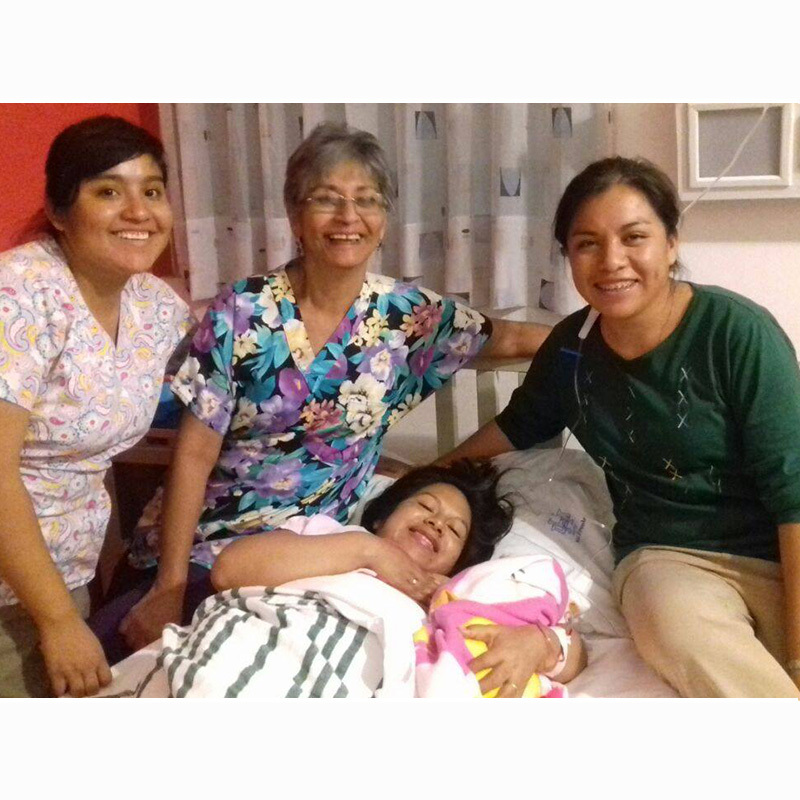 Lila, along with other locals, began a birthing center ministry to directly impact the lives of women and families. 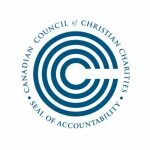 The mission of Casa Compasiva is to use compassionate maternity care and practical biblical teaching to impact and strengthen families with the love of Christ. Many thousands of people in Oaxaca remain isolated from medical care, and even those who have access to government-staffed clinics often receive inadequate care. Women giving birth within the government medical system are often subjected to trauma through complete isolation from friends and loved ones, racial prejudice, over-crowded conditions, and highly interventionist obstetric policies. Ellie and Lila Quezada have 8 children (2 pictured here) and have been serving in Mexico since 2001. In 2001, Ellie and Lila Quezada set out for Oaxaca on what they expected to be a one-year sabbatical. 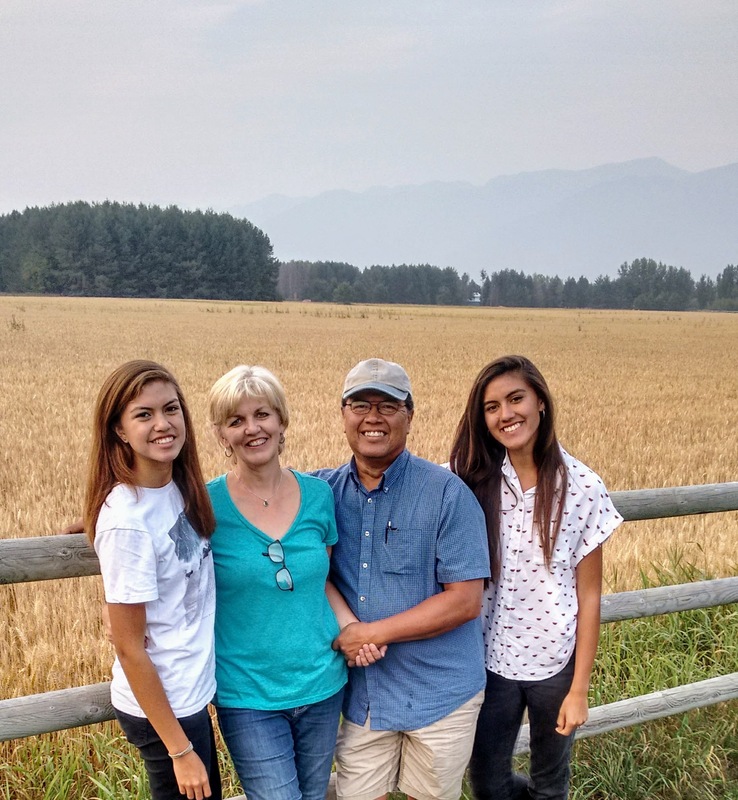 Ellie’s goal was to support a friend in his pioneering ministry of producing and distributing audio scriptures and the JESUS film for the over 120 different indigenous language groups in Oaxaca. Over 18 years after they first arrived, they now celebrate Ellie’s faithful service through the recording studio ministry, helping to get God’s Word in an accessible format in the heart languages of the Mexican people. 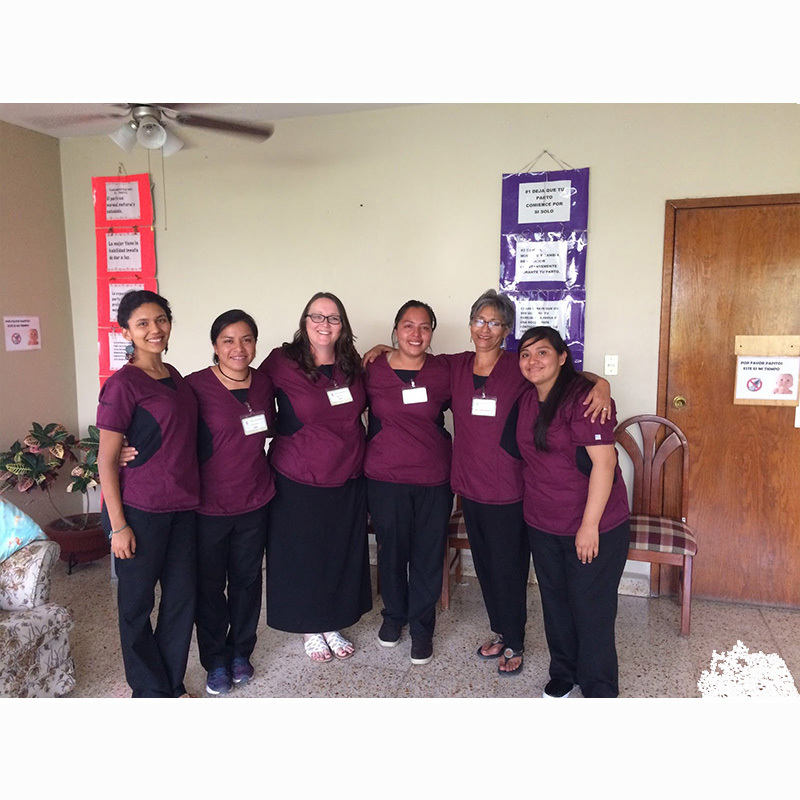 For many years Lila stayed busy home-schooling their eight children (now mostly grown), coordinating events and retreats for missionary women, and leading outreach efforts in the local women’s prison in Oaxaca. 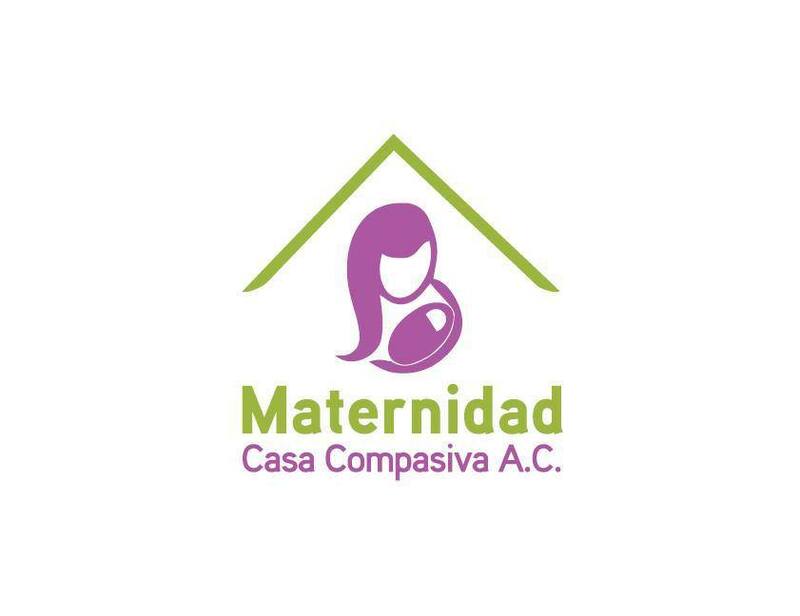 Together with local national help, eight years ago she established Casa Compasiva, a birthing center in Oaxaca City.